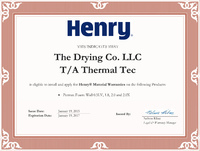 The Drying Co. / ThermalTech was established in 2002 and we have been accredited members of the Better Business Bureau since 2008. 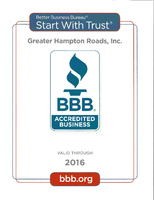 We have an A+ rating with the Better Business Bureau of the Greater Hampton Roads Area. 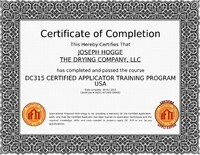 DC315 is an approved code- compliant thermal and Ignition Barrier Coating applied over Spray Polyurethane Foam insulation. 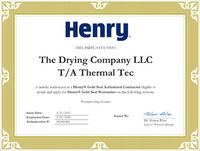 We hold the Gold Seal status for Henry Waterproofing Systems. 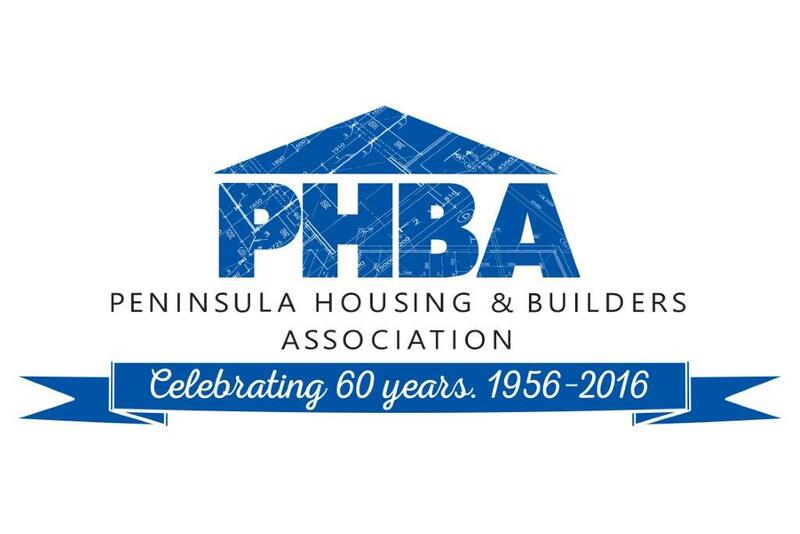 We are proud to be a member of The Peninsula Housing & Builders Association since 2005. 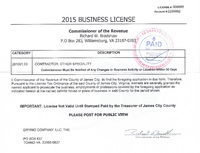 PHBA monitors how local governments regulate residential development and home building. 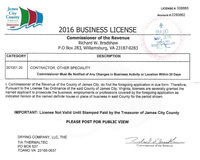 PHBA works with local government to remove regulations that no longer serve a useful purpose and to modify and adapt existing or new regulations to minimize regulations' impact on the cost of new housing. Through these efforts, PHBA works with the following cities and counties to help keep housing affordable for all Peninsula residents. PHBA works with locally elected governments to balance competing interests and assure the realities of the housing marketplace are a part of local decision-making. PHBA encourages decisions based on direct citizen input that best reflect the needs, desires, and priorities of our communities. 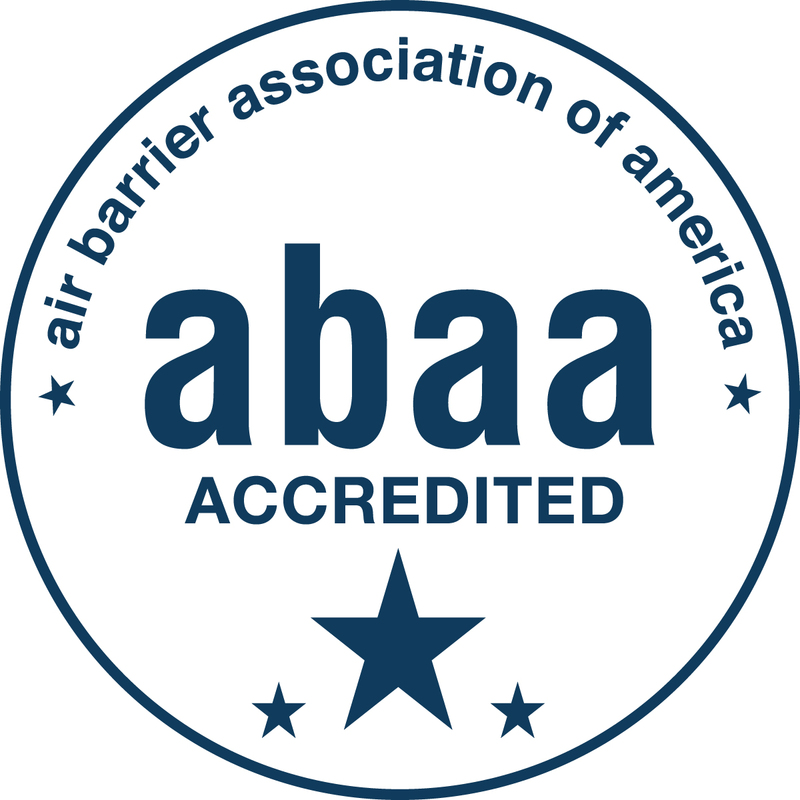 The Air Barrier Association of America (ABAA) is a national, not-for-profit trade association that consists of a wide cross section of stakeholders in the building enclosure industry. Their membership includes manufacturers, architects, engineers, trade contractors, researchers, testing & audit agencies, consultants and building owners. VISION: We do air barriers right for energy efficiency, better buildings, and healthier communities. MISSION: To work together with our membership, industry and trade to be the recognized voice for air barrier knowledge and quality assurance. 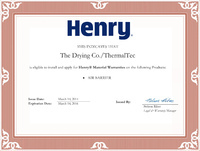 Our most recent certification as IICRC members. 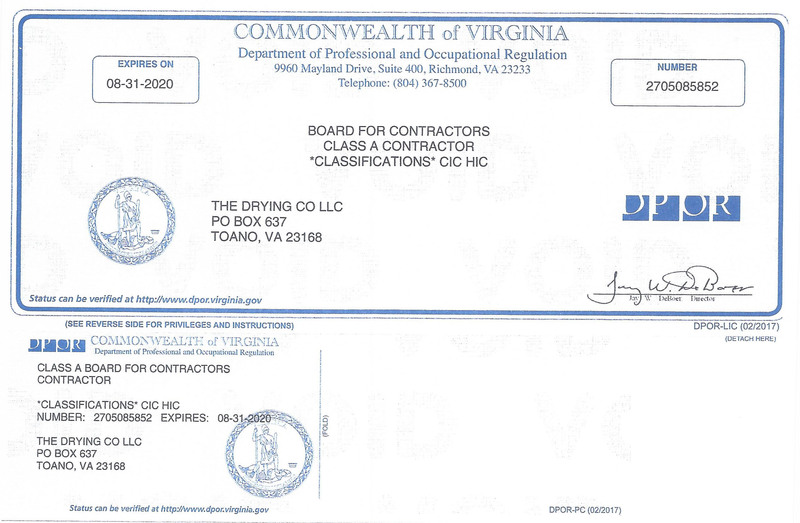 This marks our excellence in Water Damage Restoration. 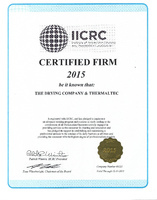 Based on service and examination, we are in good standing with the IICRC. 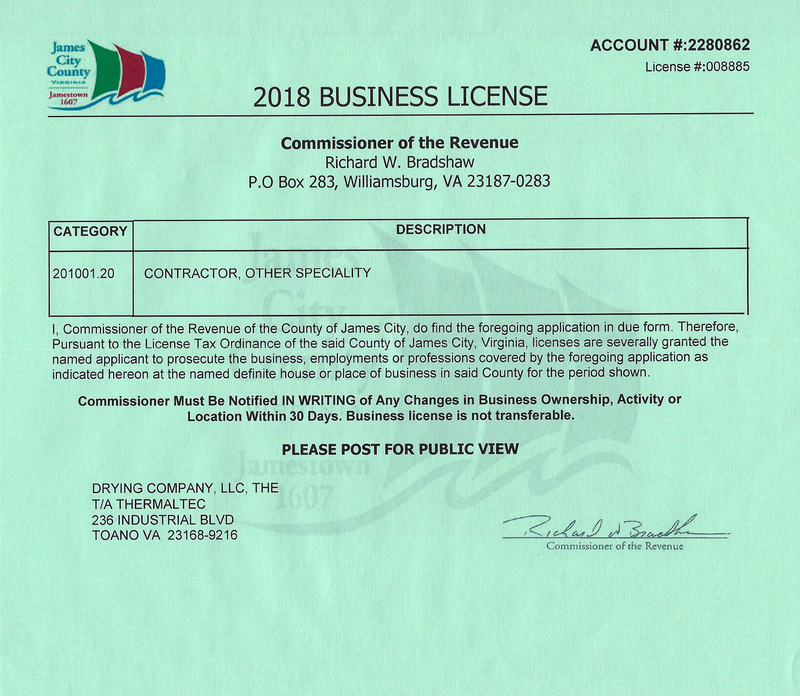 The IICRC is a certification and standard-setting non-profit organization for the inspection, cleaning and restoration industries. In partnership with regional and international trade associates, the IICRC serves more than 25 countries with offices in the United States, Canada, United Kingdom, Australia, New Zealand and Japan. 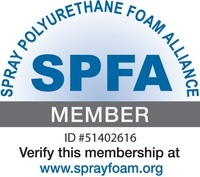 Our membership in the Spray Polyurethane Foam Alliance marks our commitment to spray foam application excellence. 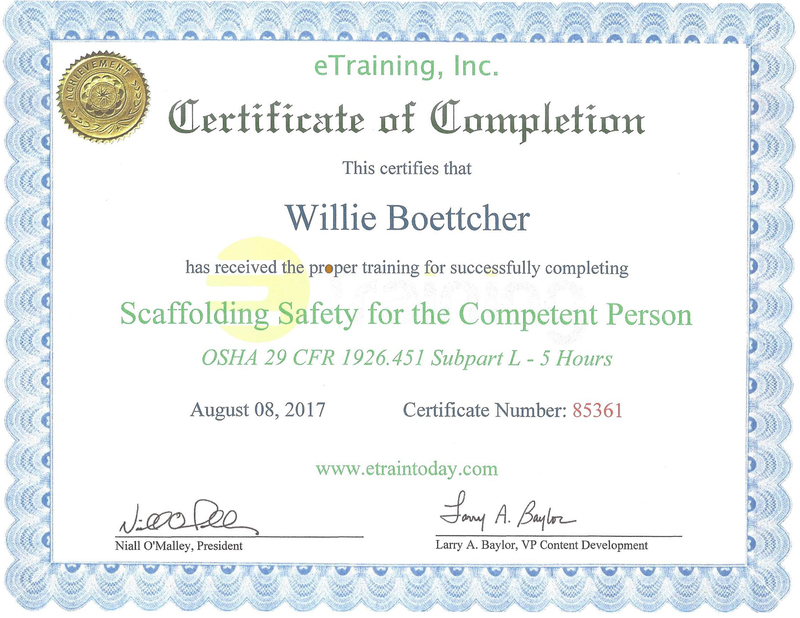 Members have access to the latest industry trainings and certifications. This alliance funds research and development for spray foam fire safety and performance. The annual convention brings together suppliers, contractors, researchers, and industry experts together to present and discuss the state of industry trends, technology, equipment, and opportunities. 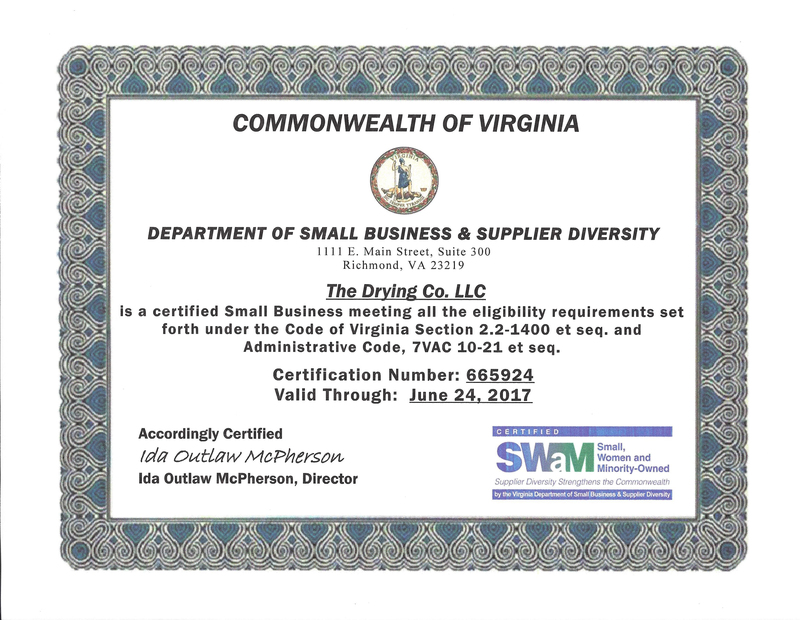 The Small, Women-owned, and Minority-owned Business (SWaM) certification program is a state program of the Commonwealth of Virginia. 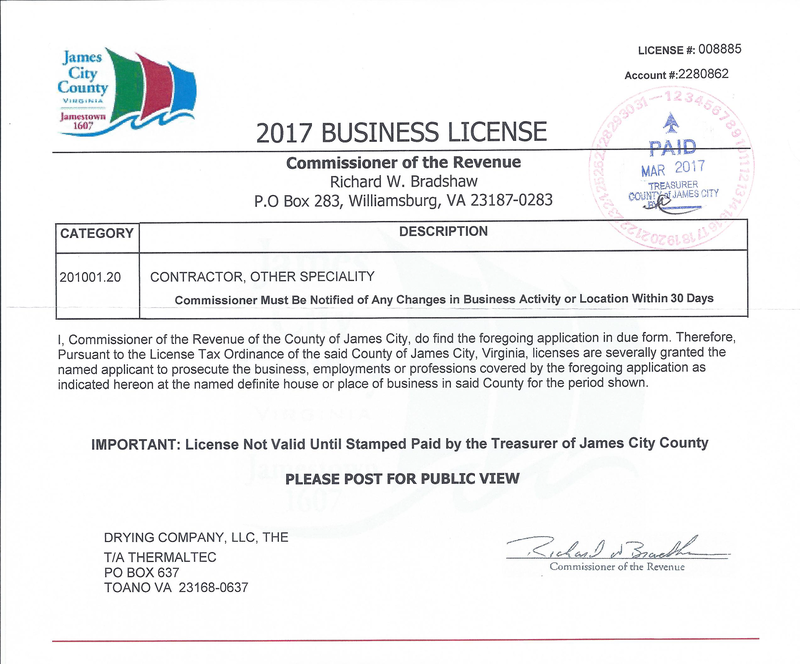 We are the only authorized Tripolymer Foam Insulation dealer in the greater Hampton Roads and Richmond area. 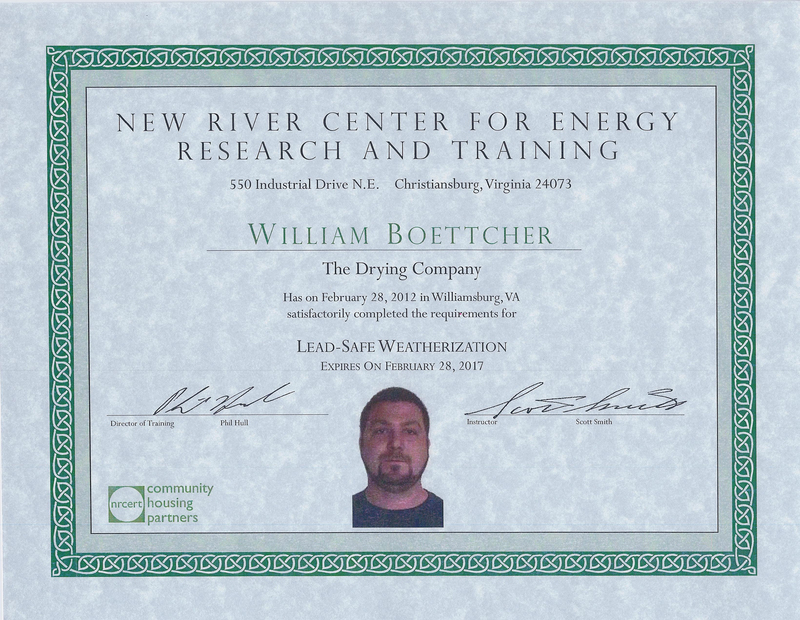 This certificate was awarded for successfully completing training in the safety and handling of Tripolymer resins and foaming agent, the use and maintenance of Tripolymer foaming equipment, and the use of Tripolymer resin and foaming agent for generating spec. foam.